Just over three years ago, Pacific Power Source embarked on a project with the aim to define the next generation family of AC Power Sources. 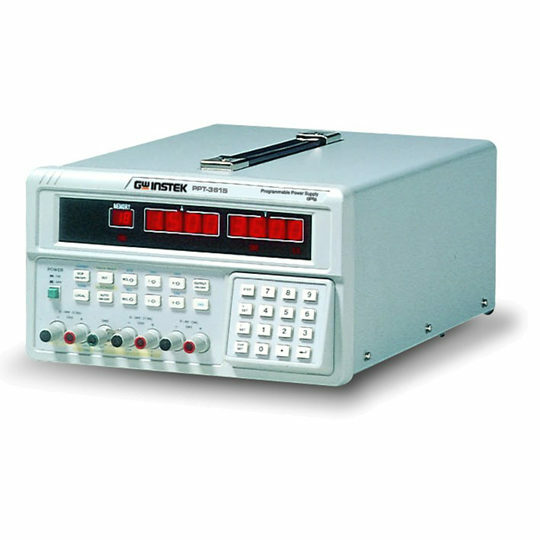 The AFX-Series represent a break-through in solid state power conversion that reduces the size and weight of programmable AC and DC power sources dramatically. 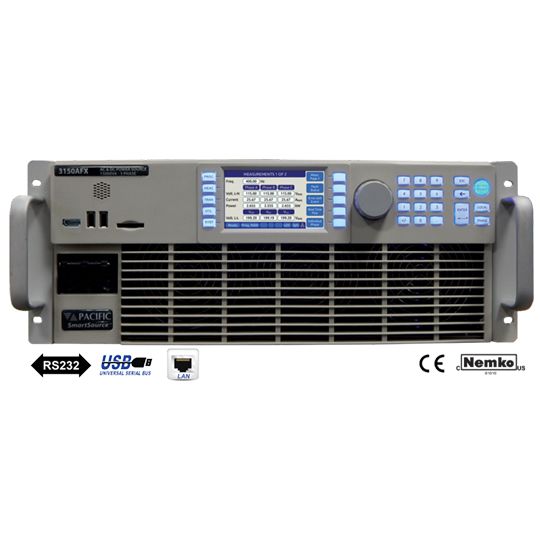 All the models listed in this page, can deliver output power from 6,000VA to 15,000VA from a only 4U 19″ rack mount single chassis, with parallelisation made possible to make up greater power systems (more information please see AFX Series highest power density AC/DC Power Supplies). 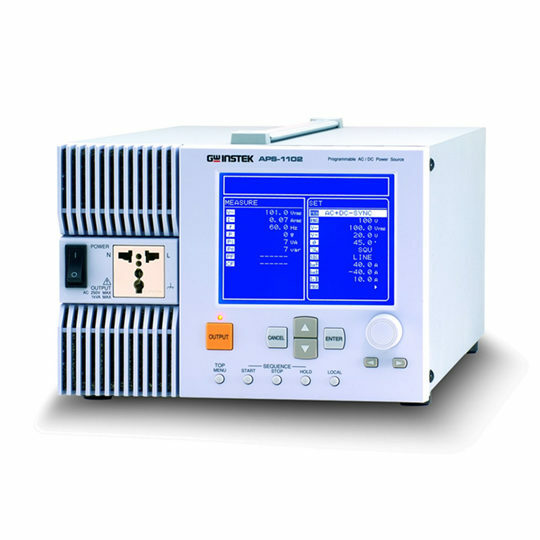 Advanced digital signal processing was extensively used to make possible the AFX-Series delivers the highest density programmable combination of AC and DC power capability in the market today. 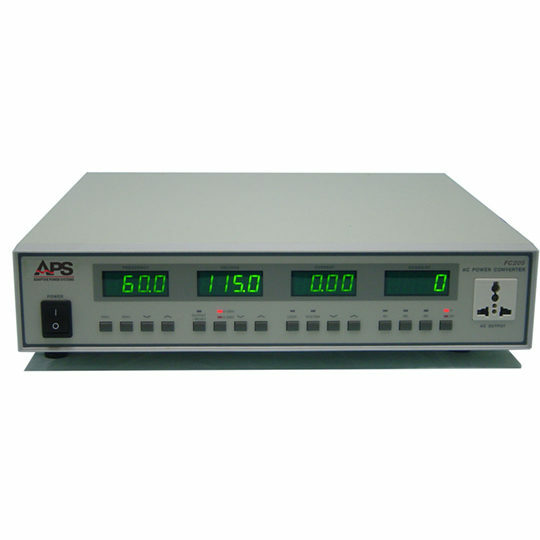 Convenient to operate from the front panel keypad or remote interface, the AFX Series models are ideal for AC,DC and AC+DC power simulation, automated testing, frequency conversion, laboratory, and bench-top power applications. The AFX series is based on a truly revolutionary technology platform that enables functionality not previously found on programmable AC and DC SOURCE products from any other manufacturer. These unique features and benefits address a wide range of applications, while, at the same time, providing a higher level of protection for the unit under test. The models up to 15kVA weight less than 51kg, offering incredible power densities (max. at 295 VA/kg). What this means to the customer is saving a significant amount in shipping costs, as well as making the power source easy to install in a cabinet or move from one bench to another. Higher power systems can be configured by paralleling multiple master and auxiliary AFX units, without exceeding floor loading limitations. 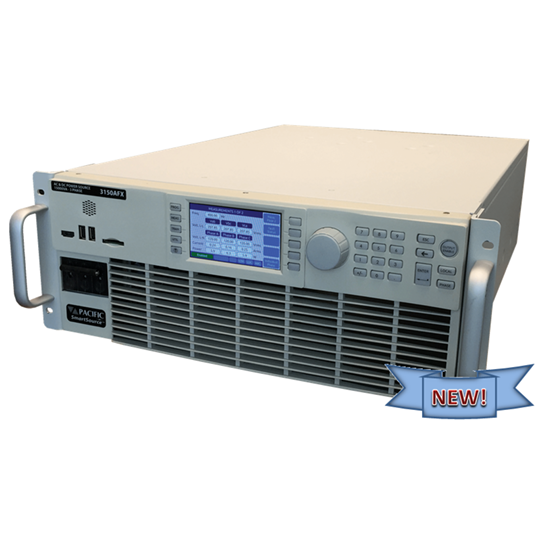 For more information on higher power units please see AFX Series highest power density AC/DC Power Supplies. Featuring the highest power density available today, the AFX fits in small spaces allowing power upgrades of existing power test stations without the need to deploy more cabinets or floor space. In today’s environment of space efficiency and optimal resource utilisation, this represents a significant benefit. 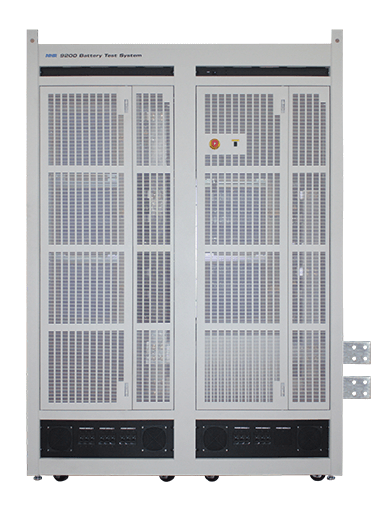 The unit size of a single AFX unit offers a Line Replaceable Unit size of only 15kVA. 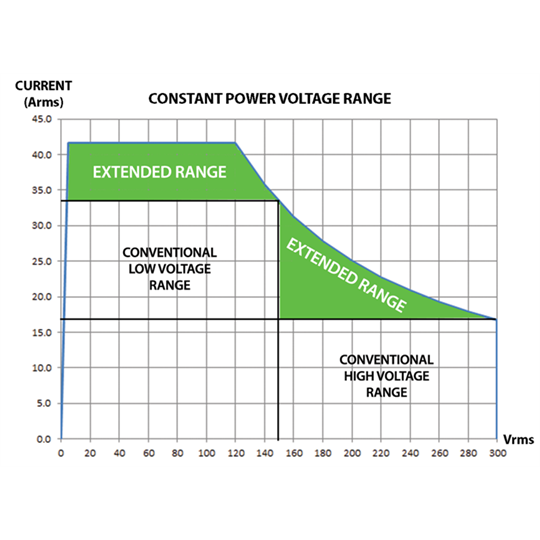 This means enhanced flexibility in critical higher power uptime applications as the LRU replacement size is relatively small compared to typical 45kVA or 60kVA cabinet systems. The mean-time-to-repair (MTTR) is low which ensures less down time and provides greater productivity while minimising loss revenue. 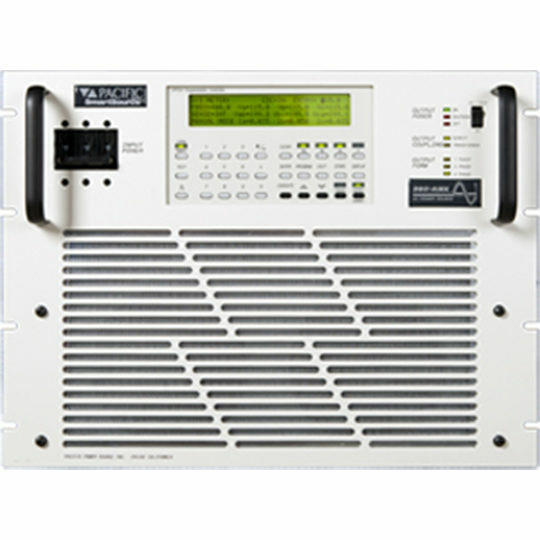 The single voltage range for both AC and DC modes of the AFX allows continuous operation of wide AC input EUTs without the need to switch voltage ranges on the power source., which translates into no loss of output during range changing. 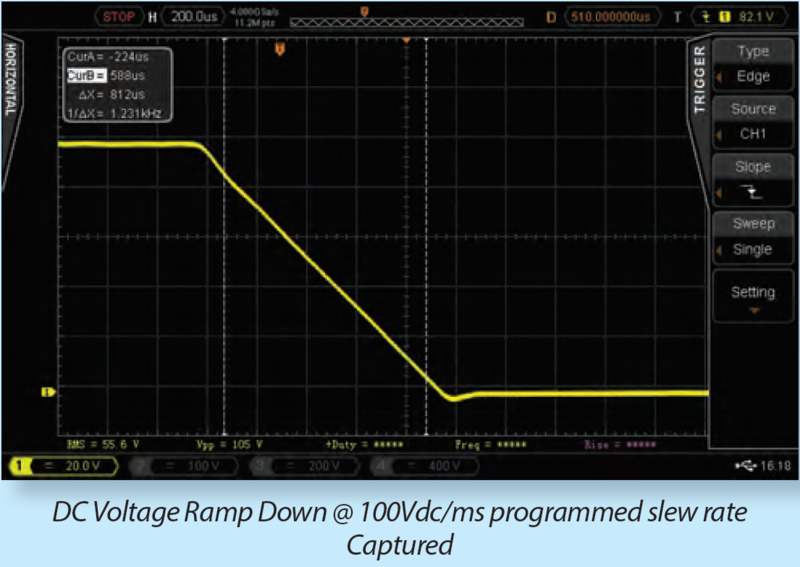 For applications where more than 150Vac or 212Vdc are required, there is no need to give up half the available AC or DC current as typically found on conventional powers sources. 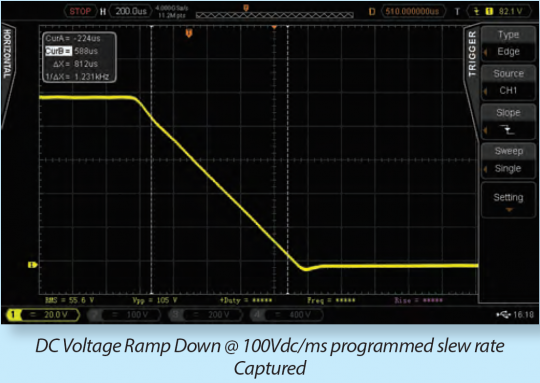 The type of protections offered by the AFX not only allow the user to test EUTs with a constant power input profile, but also bring the added advantage of being able to implement the AFX in unusual applications such as Capacitor and Inductor testing. 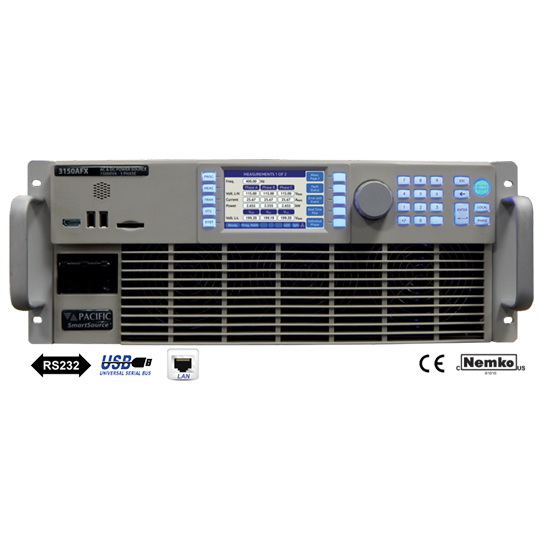 To ensure our customers retain their investment in test software, the AFX series support a UPC controller compatibility mode that allows legacy test software to run with a new AFX power source. This includes the ability to use the existing UPC Studio Windows control and UPC Test Manager. The unique two-stage sleep mode supported on the AFX not only saves on energy costs, they also benefit the environment, ensure a quieter operation during periods of inactivity between tests, and prolong the life of the power source. The AFX runs a quick check before turning itself on when the breaker of the front panel is closed. This means it won’t start if it has a 208Vac three phase input and is accidentally connected to a 400Vac or a 480Vac input service. The same is applicable if the case is the opposite, where the detected AC input voltage is too low.